Excellent and thank you already in advance! Looked at the code and I understand what you mean. Agree that this separation would indeed make the code cleaner as well as more testable. Let me know if I can help in any way, review the code or similar. When you have separated parsers from the rest, let me know and I can have a look. Btw, it might be that the maven central part is actually not so important for me personally since I probably have to distribute the parser .jar inside the openHAB/eclipse smarthome code base (maven <dependencies> are not used there for whatever OSGI/setup reason). Yeah now that I think about it probably the first step is to simply copy/refactor the code out into another repository as a “pre-release version”, then do the cleanup/documentation, write tests, etc. 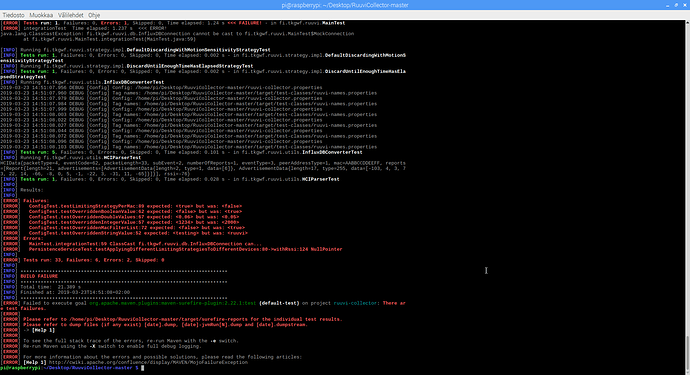 to eventually make it a “clean 1.0 version” of the library, and once all that is done then publish it to maven central or so and only then refactor RuuviCollector to use the library. Slightly more work (and duplicate code while working on it) to do it in “individual steps over time” like this, but on the other hand it makes the library usable earlier on before the “stable 1.0 release” is ready and published to maven central. I might actually have time to do the “first step” during this weekend, if so I’ll let you know so you (or anyone else) can review, comment and/or contribute. trying to join in this discussion. Just wanted to update: it seems to work in real life as well – got this hooked up to openHAB. Would appreciate if you can make a release so I would not have to use a snapshot version. All but given up on this. has several options I cant follow; I am not using a cable and whilst I can see the RuuviGW network but cant connect to and have no wif networks detected on the Rpi GUI, so I end up with no connection on the router. 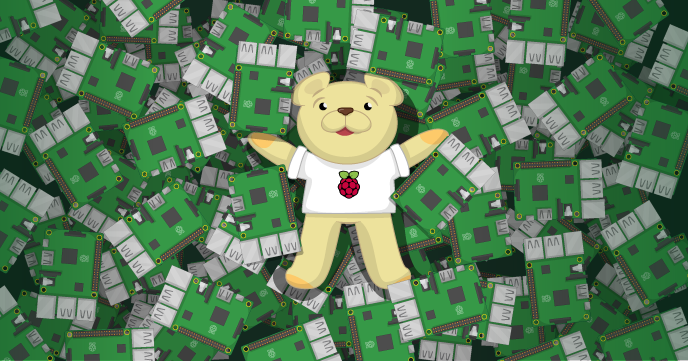 Its the Rpi instructions I find difficult and obciouslly some of the changes have already been made but some are still needed, static ip addressing etc, so would it be possible for someone to clarify what specific changes to the Rpi are needed? Hi. I don’t seem to be able to get any data to show on Grafana. 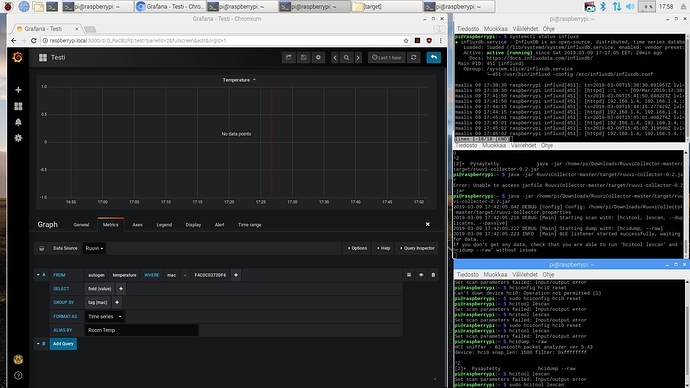 The InfluxDB is on, RuuviCollector is on and listening. HCItool lescan gives Input/Output error which it didn’t give before I rebooted the machine. I tried to reset it with hciconfig hci0 reset, which worked yesterday in this same error but now it doesn’t. I made the image/built according to https://blog.ruuvi.com/rpi-gateway-6e4a5b676510 . I also tried with the latest Ruuviberry image I could find, but that also had somewhat similar problems. I tried to fix the hcitool error with restarting bluetooth and dbus but the system went on to some weird limbo and I had to unplug the machine for it to work. I’m kind of in a dead end and would appreciate if anyone is able to suggest something. Have you tried selecting a specific value inside field(value)? For example field(temperature). I’m using ruuviberry image “2018_05_minimal”, where I have updated Grafana from 5.0.4 to 5.4.3 and InfluxDB from 1.5.2 to 1.7.4 manually. How can I show in Grafana pressure difference between two different tags? As far as I know Grafana / InfluxDB does not support this in an easy manner, you’d probably need some kind of continuous query which creates difference data . @Scrin would you happen to know an elegant way to do this? As far as I know you are correct, InfluxDB does not support on-the-fly calculation between separate measurements (pressure values from two different measurements in this case), and as far as I know, the InfluxDB builtin Continuous Queries are restricted by this same limitation. The method recommended by InfluxData is to use Kapacitor, which is their data processing engine, to perform this kind of calculations. I used to have Kapacitor tickscripts created for calculating some of the “extra values” (such as dew point and absolute humidity), but I have since implemented them straight into the collector itself because Kapacitor tickscripts are rather clumsy to work with compared to doing the same with Java straight in RuuviCollector. so, adding “temperature” in “field(value)” didn’t work. We showed the project to our teacher and his opinion was that somehow the RuuviCollector isn’t sending data. Now we are trying to build the ruuvicollector again, but now the building is giving errors/failures. We then tried modifying the values inside ruuvicollector properties file, and with modifying “influxBatchMaxSize=2000” to 1234 and “limitingStrategy.defaultWithMotionSensitivity.threshold=0.05” to 0.06. This got rid of two “failures”. The building worked without properties file, but that didn’t give any data last time so that’s why we are trying to get this to work with the properties file. Also, continuity to my last problem, hcitool. We noticed/remembered that line "sudo setcap ‘cap_net_raw,cap_net_admin+eip’ which hcidump gave an usage error for setcap. logger " ++ RuuviCollector sleeping $i more seconds to give influx a start." sed --unbuffered "s/vTX  \(..\) \(..\) \(..\) \(..\)/vTX MV:\1 #\2\3 \4/"
Unit ruuvicollector.service could not be found. drwxr-xr-x 7 root root 4096 maali 27 06:25 .
maalis 27 13:07:27 raspberrypi systemd: Started Bluetooth service. Now we are trying to build the ruuvicollector again, but now the building is giving errors/failures. It looks like you have bluez installed but not bluez-hcidump. You need both (as mentioned in the requirements), the latter one provides hcidump. should work without any “usage errors”. After these RuuviCollector should be able to get the data. this should print out all the raw data that’s received (as long as hcitool is running in another window!). If you encounter any erros with these, you could try googling for help. Once those works, then RuuviCollector should work too, as RuuviCollector runs those two commands internally. Pasik: Why are you trying to revise RuuviCollector before you have the version Scrin made working?